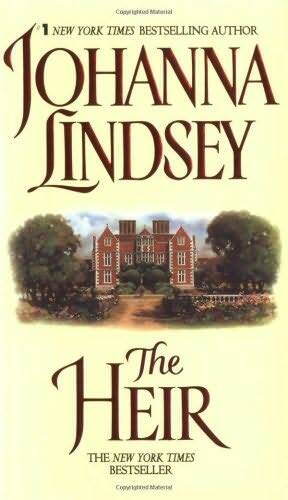 The first historical romance book I ever was The Heir by Johanna Lindsey, almost 6 years ago. 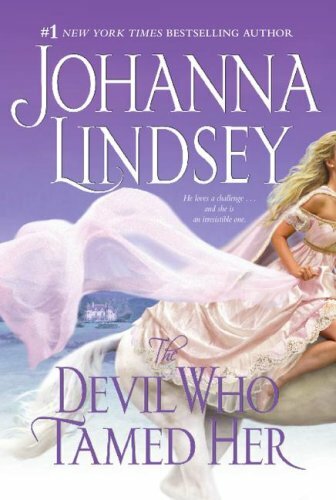 After that I quickly devoured all Johanna Lindsey romances. Not all her novels are historical romances, but most are. The exceptions: Warrior’s Woman, Keeper of the Heart and Heart of a Warrior, in the “Deep Space” trilogy and Until Forever, a time-travel romance (set in both contemporary and medieval England), are wonderful in and of themselves, but it is her historicals that stand out to me. Not just because they are so numberable compared to her other works, but because of the way they’ve changed over-time. After I read The Heir, I immediately made a grab for the sequel The Devil Who Tamed Her. The Heir was a Cinderella-esque romance. It had great characters, awesome plotline, huge misunderstandings, a hero I loved and hated and a villainess I loved to hate. The heroine, Sabrina, wasn’t beautiful with the exception of her eyes – violet eyes. Yeah, I know what your thinking, violet eyes, HUGE eye-roll moment there. Some people would have put the book down then and there. I was too young to care about this then and continued reading the story for the romance factor alone. 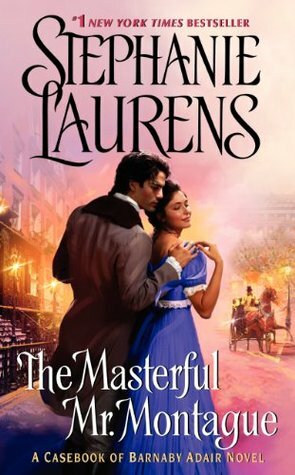 If I hadn’t read this novel, despite the use of violet eyes, I would have missed out on one of the best historical romance novels I have read to date. As a whole, it seems like a deceptively light read but there’s so much more to it than basic plot. First of all, Sabrina’s eyes play a much larger role than just a unique characteristic to make her stand out – because frankly speaking, after the initial reaction to her eyes, Sabrina returns to the role of wallflower very quickly considering who she hangs out with. The way Lindsey describes her eyes, in a way that makes them both unique and unremarkable is interesting. Sabrina considers them her one redeeming feaure, and is quite realistic in thinking so because the rest of her is quite plain. “Those peculiar eyes of hers are hardly a saving grace, Mavis, when she’s utterly drab otherwise,” Ophelia replied tersely. But she immediately regretted her harsh tone, which might make her sound jealous, which she wasn’t, of course. Her eyes are important, not because they make the hero notice her but because they make the villainess, Ophelia, notice her. Sabrina eyes are the one characteristic she has that match can level her beauty to Ophelia’s, and the only trait that she possesses that can inspire Ophelia’s jealousy. For most people, it’s not Sabrina’s eyes that are important or make them like her, but instead her personality and sense of humour. She can make them laugh, and this is what draws them to her, just as it draws the hero to her. The hero, Duncan, is great and very interesting considering his initial reaction to both the Ophelia and Sabrina. You see, my dear readers, Ophelia is Duncan’s betrothed and extremely, classically beautiful. She’s vain and spoiled, but since Duncan knows none of this in the start, he falls for her pretty face. The attraction is short-lived, however, as she opens her mouth seconds after meeting him and insults him. Both Duncan and Ophelia in no way want to be married to each other…but things get complicated in the middle of the novel. Duncan is a vert realistic character. Yes, he does fall for Ophelia’s pretty face – for all of 5 seconds – but it’s Sabrina’s personality that he falls in LOVE with. I found this the most romantic aspect of the novel. Added to the fact that both Duncan and Sabrina are friends before they realise their mutual love for each other also emphasises the “real” factor. No, no love at first sight here folks. Ophelia, is another very complicated character in this novel. Here we see her as a villainess, but in The Devil Who Tamed Her, the sequel, she is the heroine. From villain to heroine makes for an interesting dynamic. And though I was not entirely convinced of her good nature, even by the end of her novel, I was convinced she was changing. Ms Lindsey had to work hard to make Ophelia look even remotely good and keep her in character, but somehow she did. Ophelia may not be the greatest heroine ever contrived, but she is the most realistic. Because, to speak bluntly, how many of us are all good? Have never felt jealousy, rational or otherwise? Never manipulated anyone? I know I have, and I can relate to that part of Ophelia in The Devil Who Tamed Her. That is not to say that all of Ms Lindsey’s novels are masterpieces. In fact, some of her older works can effectively be described as “bodice-rippers” and one of the worst being A Pirate’s Love. Those of you who have read it will know what I’m talking about, and those of who have not read it I have one thing to say: WARNING! EXTREMELY SEXIST HERO AND MOMENTS. This is a much older novel and extremely dated, so I would recommend reading it, if at all, with extreme caution. Another thing I like about Ms Lindsey’s novels is the writing style. 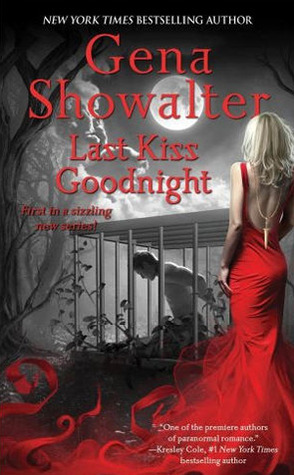 Her books range from light-hearted to dark reads. Nice dynamic, because even though I prefer light reads, she makes the darkness in novels work in a way that keeps me turning the page instead of having to put down the book. For first time Johanna Lindsey, I would recommend starting with The Heir if you’re looking for a light read, or Glorious Angel for a darker read. Warning about Glorious Angel, it was published in 1982, so some parts may seem dated but it’s not untowardly sexist like A Pirate’s Love. I read When Harry Met Molly by Kieran Kramer after Julia Quinn recommended it on her website. She acknowledged from the start that the book had a few historical inaccuracies, but it was the writing that drew her to the book. The main characters: Harry and Molly, kept my attention throughout the story. Not only did they have a love-hate relationship, or rather hate-love, but both characters had a sense of humour that I admired. Molly and Harry are childhood enemies, the route of the prolem being that Molly (at the age of thirteen) read aloud a self-composed poem that depicted her love for Harry’s older brother Roderick, but also relayed her observation of a kiss between Harry and Roberick’s fiancee, Penelope (also Molly’s sister). While Roderick and Penelope made it through the incident with their engagement intact, the fiasco led to Harry enrollment with the army and Molly being sent to a strict girls school. Needless, to say both blamed the other for the incident. In my humble opinion, Kramer set the stage perfectly for Harry and Molly’s relationship. Not only was there the dynamic of hate turing into love, but also the fact that both characters – being dismissed second children – had to develop a sense of self-worth. More hilarity ensues when Molly’s fiance, with whom she was eloping, runs off with Harry’s mistress. 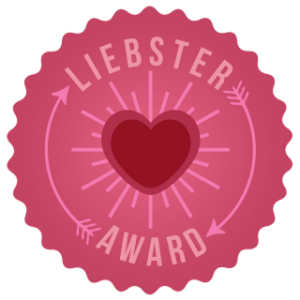 Since Molly has just been abandoned with no way of getting home, Harry offers her a bargain: pretend to be his mistress for a week so he can enter the “Most Delectable Companion” contest and win a marriage-mart free year, and he will help Molly get home. As Harry and Molly went from childhood enemies to fremenies to friends to lovers their was a lot of drama, and best of all comedy. There were wonderful laugh out loud moments in the book. Robert, Robert, wherefore are thou, Robert? She’s to wear when you marry. Persephone, Persephone, why does thou wound Robert so? While Robert is the sun. And Barry is, um, none? Barry, oh, Barry, why not find your own true love? Perhaps I’ll marry your brother! Did I mention I love the poem that Molly recites in the beginning? She of course tweaked the names a bit, for confidentiality purposes. Can you guess who Harry is? Of course, as many other historical novelists mentioned, Kramer did take liberties with historical figures and events. The regent himself made many appearances in the novel, and did not come across as very royal in any of them. Also the situation between mistress and their protectors seemed a little unrealistic at times. (Although, allowances could be made for Molly because she is not really a mistress.) Then, there was the fact that Harry seemed a little too nonchalant about making Molly his fake mistress and risking her reputation. I found his reason – that she would be wearing too much powder and rouge to be recognized – a little, okay a lot, flimsy. However, that said I still found this a most delectable read. Great chemistry between the characters, lots of comedy and a great writing style come together to give this book an 8/10. 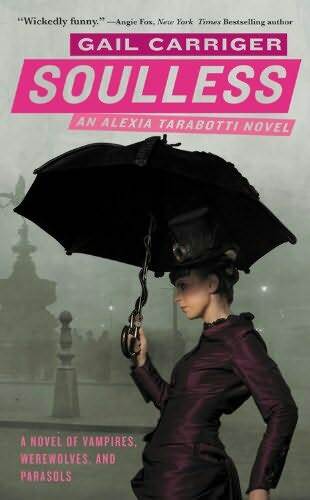 I look forward to reading the rest of the “Impossible Bachelors” series.